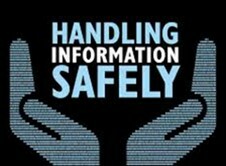 Information and Communication Technology is continuing to grow in complexity making data protection more complex than ever. This blog is going to take a look at the top threats for 2019, changing regulatory and compliance challenges, and how to prepare for the future by looking at technology needs for 2019 and beyond. The failure to manage IT complexity is the single biggest reason that IT systems so often fail. And when complexity is the culprit, the failures are catastrophic, expensive, and usually highly visible. 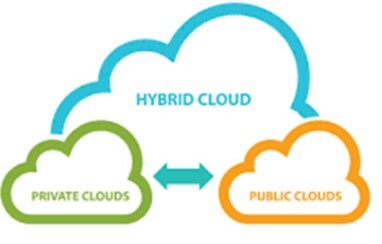 Managing the hybrid enterprise in terms of the wide variety of deployment models now available, ranging from public clouds to internal and hosted private clouds, to traditional and outsourced environments – and in determining the correct placement of application workloads across these environments. 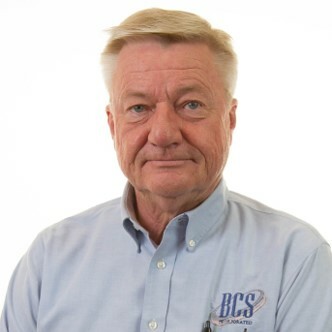 As data center complexity escalates and becomes ever more virtualized and distributed, the challenge for the enterprise is how to automate complex back-end processes in the data center to reduce downtime and optimize utilization of variables, such as space, power, cooling and staff – thus reducing operating costs. 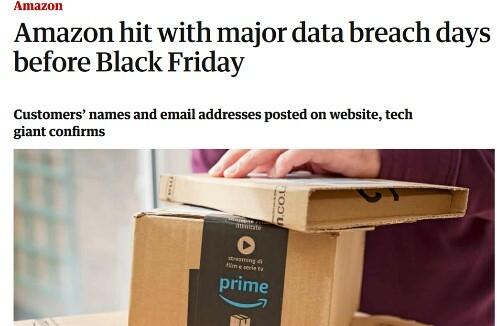 2018 was quite a year for data breaches, with reports that numerous unsecured Amazon Web Services storage containers were inadvertently made public, a rise in hidden cryptomining malware, and lots of victims continuing to fall for ransomware and other botnet attacks. Between GDPR, WannaCry, and a handful of other high-visibility incidents, dollar figures for security breaches have grown to the point that executives and corporate boards are forced to pay attention. That means they're asking questions about security using the language of business — and security professionals have to be ready to answer in the same language. Security professionals must be able to discuss security needs and responses in terms of business risks rather than security threats. The liability costs of security breaches are growing, whether you measure them in reputation and business loss or in direct fines from regulators and legislators. One of the results of the new wave of regulations is that customers are gaining far more direct control over the gathering, storing, and use of their personal data. Many successful companies are now looking to offload some of that data gathering by, for example, using third parties for credit card payments rather than dealing with the transactions — and the data that results — themselves. Security now requires even more attention with the introduction of the General Data Protection Regulation (GDPR) and compliance in the cloud is rather complex. Yes, GDPR will still be a thing throughout 2019 and companies must assure their data practices are both safe and compliant. Companies are based in physical locations. It's an inescapable fact of living in the real world. 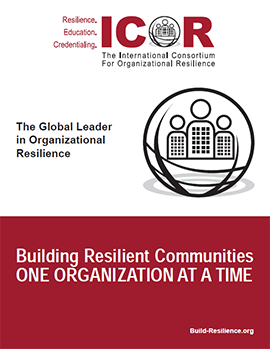 That means the relationships between nations can have an impact on the relationships between companies, especially when it comes to trust in just how secure products can be. If your customer base includes government agencies or departments, then the companies they trust may define the limits of the companies from which you can buy. 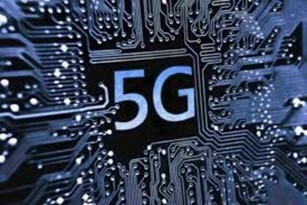 5G—Tomorrow's high-speed wireless networks will accelerate today's network transformation. Operators are looking to optimize costs through the use of open-source commodity networking hardware and virtualization of the wireless networking stack. These efforts will pave the way for an Edge architecture to solve for cloud radio networks that will power several radios through pools of virtualized network software. In a data driven society, more and more enterprises and relying on the cloud to enable their digital transformation. Security products are moving to the cloud and becoming more agile in the process. 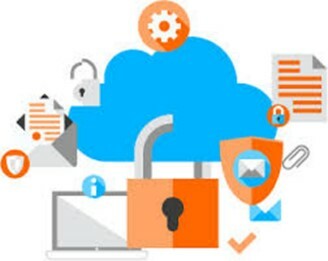 Cloud security services are more agile and extensible than traditional on-prem offerings, plus they offer another advantage: staff augmentation. The key to taking full advantage is making sure that the services are complete with full APIs for real integration into larger ecosystems. Many enterprises and SaaS providers are deploying mini-clouds in multiple regions in order to adhere to local data residence and compliance requirements. The public cloud is not a one-size-fits-all type of solution and moving everything to the cloud can be a daunting task for organizations that have specific requirements. 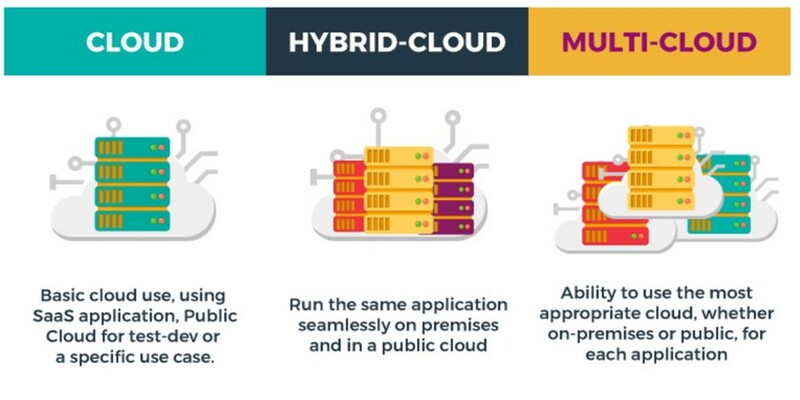 The Hybrid Cloud model offers a transition solution that mixes the existing on-premises infrastructure with public cloud and private cloud services. This way, companies are able to transition to the cloud at their own pace while being flexible and efficient. 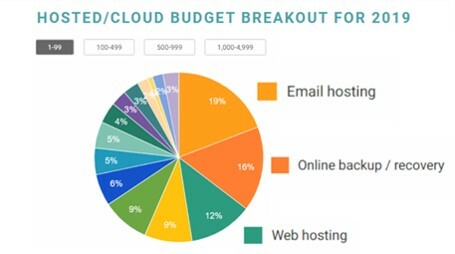 According to the Global Interconnection Index, a market study published by Equinix, Interconnection Bandwidth between Enterprises and Cloud and IT Providers is projected to grow 98% per annum through 2021, supporting businesses building out new digital services and migrating existing workloads to third-party cloud platforms. Artificial Intelligence and Machine Learning are being rapidly developed as an aid to identity authentication that can boost cyber defenses. Machine learning is providing real value to simple tasks and complex analysis. The real problem with deploying machine learning in security has been that it was possible to throw far too many false-positives, creating more noise than usable signal for the human analysts. Now, though, the same machine learning is helping to sort through the positives to increase the signal-to-noise ratio and successfully augment the effort of the humans involved. That augmentation is where there is real value of machine learning in security. Riding the Rise of Distributed AI Architectures—Next-gen architectures will break free from centralized locations. The growing use of AI in business and society will increase data usage exponentially. While first-generation AI architectures have historically been centralized, Equinix predicts that in 2019 enterprises will enter the realm of distributed AI architectures, where AI model building and model inferencing will take place at the local edge, physically closer to the origin source of the data. 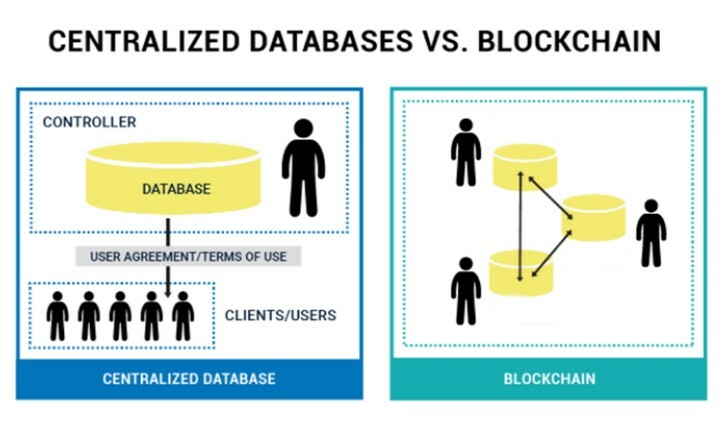 Blockchain technology is a digital ledger which stores data blocks that are highly encrypted. This technology has begun to decentralize data, and the innovation it represents could well be the future of data storage. Already businesses utilizing Blockchain are seeing many benefits. It’s easier to maintain the privacy and security of files and data on a decentralized network than a centralized one. Last year, the Ponemon Institute, a research firm, reported on global cloud data security. The study found that 73 percent of information technology professionals surveyed called cloud computing applications and platform solutions integral to business operations today. Researchers have predicted that these solutions related to cloud computing will increase 81 percent over the next two years. But this migration to the cloud could spell problems: 60 percent of the more than 3,000 IT professionals surveyed said it is more difficult to protect confidential or sensitive information on cloud servers. 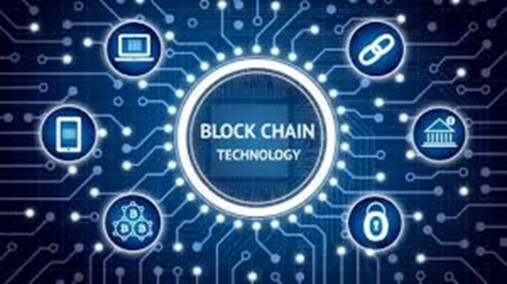 Alternately, Blockchain can provide the same data-storage capabilities as cloud hosting, but with more security and prevention of breaches. Blockchain can provide the same data-storage capabilities as cloud hosting, but with more security and prevention of breaches. Blockchain technology is more secure than cloud computing, by design. Since Blockchain is a decentralized network spread out across computers in different locations, there is no single point of weakness vulnerable to security breaches. Security has been built into blockchain technology, making it automatic. Additionally, decentralized storage allows for drastic reductions in pricing, so that any company, not just the largest ones, can leverage the technology. With Blockchain-based data storage, small companies don’t have to spend money and resources building the infrastructure to hold data and files. Those companies pay only for the amount of data storage they need. "Un-Blocking" the Chain—A network of networks will mature blockchain for greater business security and monetization. Enterprises will start to participate in multiple blockchain networks (e.g., food safety, financial services, global container shipment), thus creating a network of networks—something that allows them to simultaneously interact with multiple blockchain ecosystems. 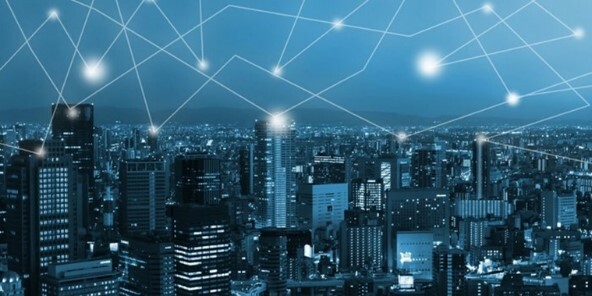 Blockchain performance will become a more important requirement within the enterprise space, driven by the need to accommodate more than simple transaction data or as an element in applications where real-time performance and linkage with other data sources matter. Examples of performance-sensitive blockchain applications include track & trace (supply chain), machine-to-machine (IoT) communication/exchange, and cross-border currency settlement, just to name a few. 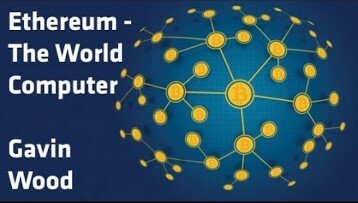 Stollaire's company, Titanium, is being positioned to decentralize storage, processor power and memory throughout the globe by utilizing more than 200,000 devices comprising the Ethereum "world computer” (ETH). This technology takes the cryptographic payment structure of Bitcoin and adds a Turing complete scripting language. The term "Turing complete" means a system capable of performing any logical step of the computational function, creating a globally decentralized, non-owned digital computer for executing peer-to-peer contracts. In layman's terms, Ethereum is a world computer you can't shut down. Get rid of Ancient Machines (Windows 2000 and XP)! Improve your intrusion detection defenses for both brute-force password attacks as well as fileless malware attacks.